Everything about him tells her to stay away, yet she can’t seem to get the vampire out of her mind. 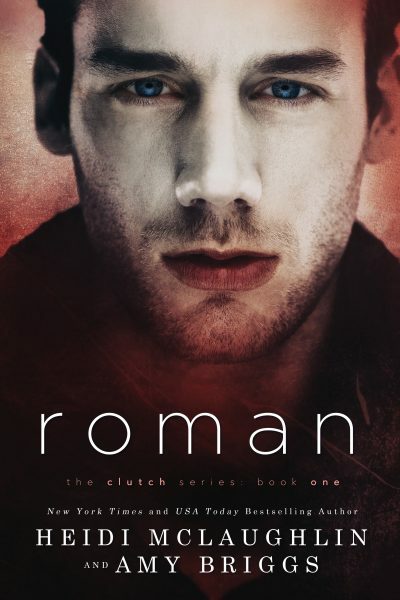 For Roman, humans are the bane of his existence always having to follow their rules. In all his years, he’s never needed one, until now. For Fiona, vampires are off limits, evil members of society, until the one known as Roman crosses her path and shows her he’s no different than her.